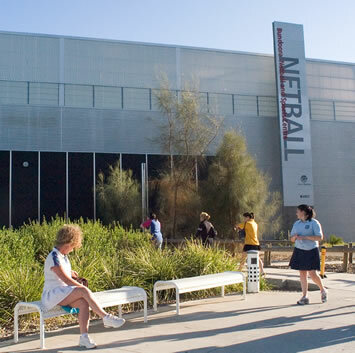 RMIT Sports Centre, also known as Bundoora Netball & Sports Centre (BNAS), provides a wide range of sport and fitness options for RMIT students and staff. Our extensive facilities are used by local sporting clubs along with the wider community and most are available to book. Recently upgraded Fitness Centre, incl. Group Fitness Classes. Open to students, staff and the wider community. 203 McKimmies Road, Bundoora, VIC 3083. Directions: Exit Western Ring Road at Plenty road, heading northbound. Turn left on to Mckimmies Rd, Bundoora and enter at car park 2 (RMIT university).